Like many other ambitious people, Elon Musk wants humanity to become a multi-planetary civilization. He’s made no secret of his dream of sending colonists to Mars during his lifetime, but now, his vision is becoming a bit less abstract and a bit more concrete. 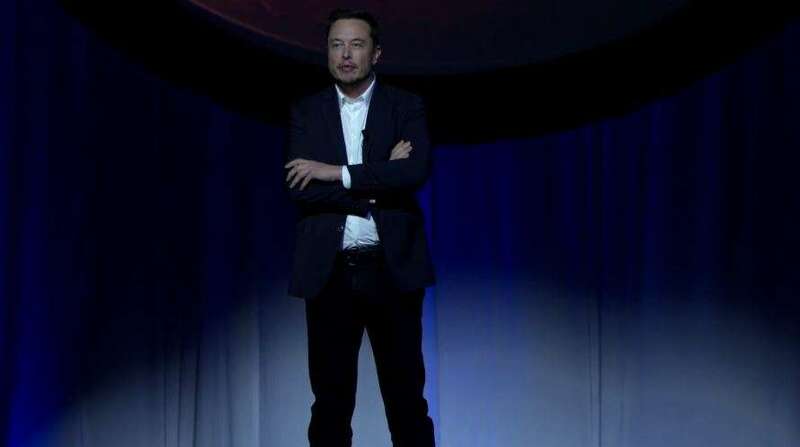 Musk, pictured talking at the International Astronautic Congress 2016 event. Image credits: Elon Musk/SpaceX. Mr. Musk’s view, as it often is the case, is audacious. But he wants to make the audacious possible — and even more than that, he wants to make it common. Of course, when we can barely scrape the resources for any manned mission to Mars, colonization seems outside the realm of possibility. But then again, many of the things Musk did seemed the same way, initially. We now have cheap, reusable rockets which go a long way towards making space flight more accessible. He’s making space tourism a reality by sending people to the Moon, and he’s also planning to revolutionize trains — which have remained largely unchanged for almost a century. Why should Mars be any different? The first question is: why Mars? An artistic depiction of a Mars colonist. Image credits: Elon Musk/SpaceX. Many people believe humanity’s future is looking increasingly dire. With overpopulation and climate change, our planet’s resources are more and more strained, and at one point, they might simply be insufficient. I mean, we’re using them unsustainably today, so they’re technically not efficient even now, but this is expected to become more and more of a problem as time moves on. So if we have to go somewhere, why not go for the Moon? It’s closer and we’ve been there before, so it should be easier. Well, Musk argues, the Moon doesn’t really count as a planet. 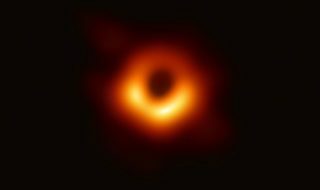 It doesn’t have any atmosphere whatsoever, it’s relatively poor in resources, and its gravity is six times weaker than that of the Earth (compared to Mars, which is just three times smaller). Furthermore, going on the Moon doesn’t really make you a multi-planet civilization. So far, the main thing Musk has done in terms of space exploration is to reduce costs — by a lot. But there’s still a long way to go before we get down to a realistic figure. Musk says that with an “Apollo-style” approach, you’d end up with an “optimistic cost” of about $10 billion per person. You can’t build a civilization with that price tag. In fact, he’s aiming for $200,000 — the median cost of a house in the US. Of course, it’s still not clear how we’re going to get there. “It is a bit tricky because we have to figure out how to improve the cost of trips to Mars by five million percent,” Musk cheekily commented. He can talk the talk, but can he walk the walk? Image credits: Elon Musk/SpaceX. Step by step, the price is steadily going down. We’re not nearly close to a colony trip to Mars, but the progress is happening at a remarkable place. Still, big challenges still remain. First, we’d have to deal with rocket reusability — and there is significant, concrete progress in this direction. Sure, you’d need different kind of rockets than the ones currently in use, but you’d mostly apply the same principle at a larger scale. 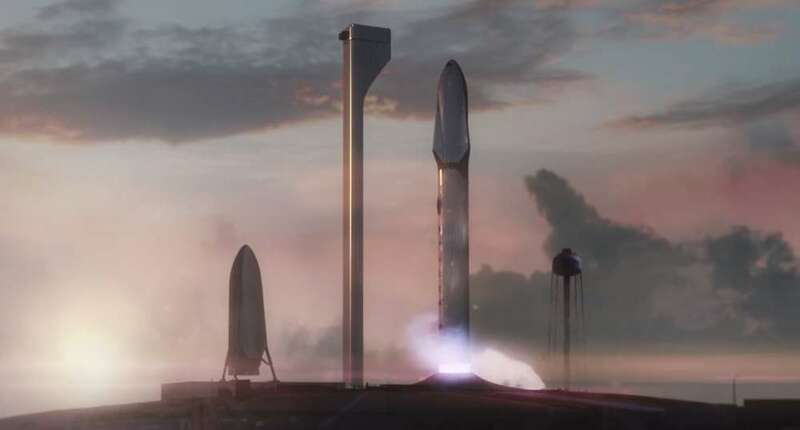 Then, you’d have to refuel the shuttle in orbit, which SpaceX (Musk’s company) is also working on. Thirdly, you’d have to produce the fuel on Mars, so that you don’t have to ship it from Earth. This would drastically reduce the payload and the associated costs. The entire feasibility of the project might rely on this, and we have very little idea how to do it. This is just discussing the space flight aspect of things, let alone the livability and potential terraforming that a city on Mars would require. 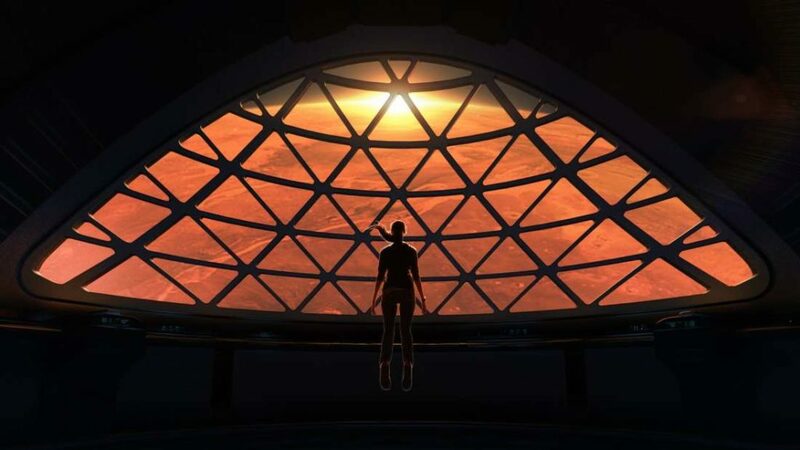 If everything goes according to plan, the Interplanetary Transport System (ITS) would carry 1,000,000 people to Mars; not at once but in transports of 10,000, in 40 to 100 years. Musk envisions a “fun” trip, with zero-gravity games and attractions for the colonists. In the 1950s, Sci-Fi writers Cyril M. Kornbluth and Frederik Pohl envisioned a dystopic future in which humanity decides to colonize Venus. The world’s best marketers and publicity-makers were employed to make Venus, a hot horrid hell, attractive to colonists. Is this what we’re looking at here? Is this all marketing glitter and misleading flashes, or does Musk plan do what it says on the tin? Musk is, as always, extremely aggressive in his plans and in his timings. He greatly relies on technology that hasn’t even been invented, but might foreseeably emerge in a few years. It also might not. The thing is… we don’t really know how this will play out. We might look back on his vision and say that it ignited everything, or we might simply forget it through the shroud of history. But these are not words spoken in vain. If anyone has the drive and the resources to pull something as crazy as this, it’s Musk. Whether or not he succeeds, someone will succeed, and that someone will have this kind of attitude. You can read the full paper describing Musk’s plan, published in the journal New Space, by clicking here.